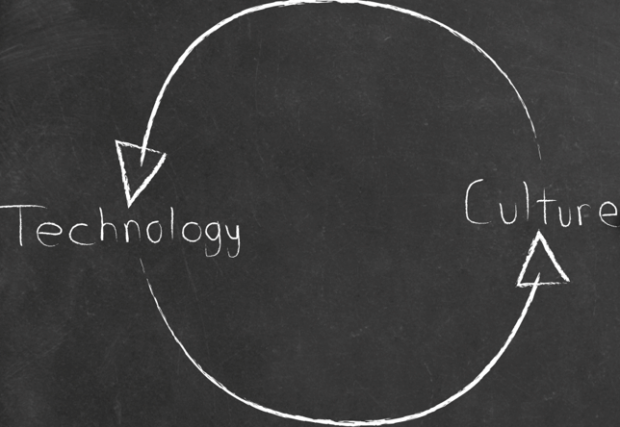 How does technology shape culture, thought, and identity? And vice versa? Did aeroplanes shrink our world? Or did we adopt aeroplanes because of our increased travel? Probably both, through mutual interaction. What do such positive feedback dynamics lead to? Especially in the digital domain, the questions are abundant: Has the Web changed our views on knowledge and free speech? Have mobile phones changed the flux of friendships? Have social media changed our sense of social status? Do you think our identity and worldview differ from two decades ago? And if so, for better, or for worse? Then what shifts in culture would we desire, and how can we help move things in the right direction? You are cordially invited to come share and shape your thoughts at the next salon. PS if you like to, feel free to bring a quote, article, book, or something else that inspires you.